Ready to test your indoor air quality? Choose from our basic Screening or full Home Health Check tests and discover the levels of various hidden toxins in your home. 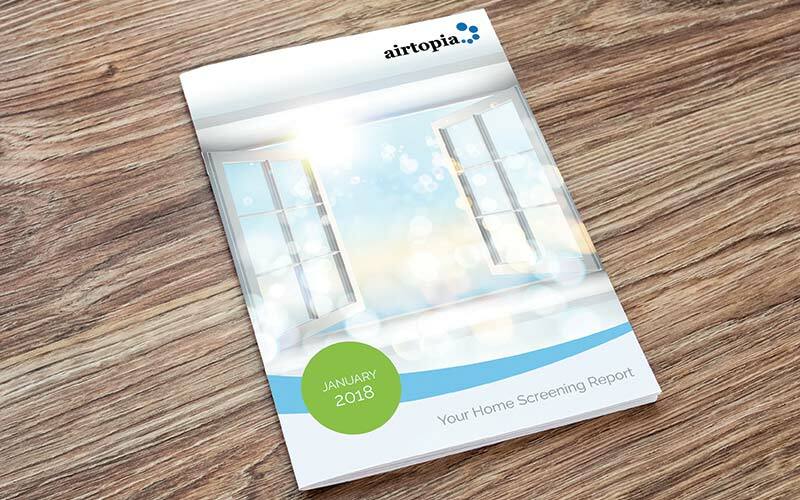 Once your analyst has visited and collected data, you’ll receive a bespoke report for your property and will gain access to our Members’ Area which holds a host of tools and resources to improve your indoor air quality and, in turn, your health. Just a few simple steps to get your indoor air quality measured. 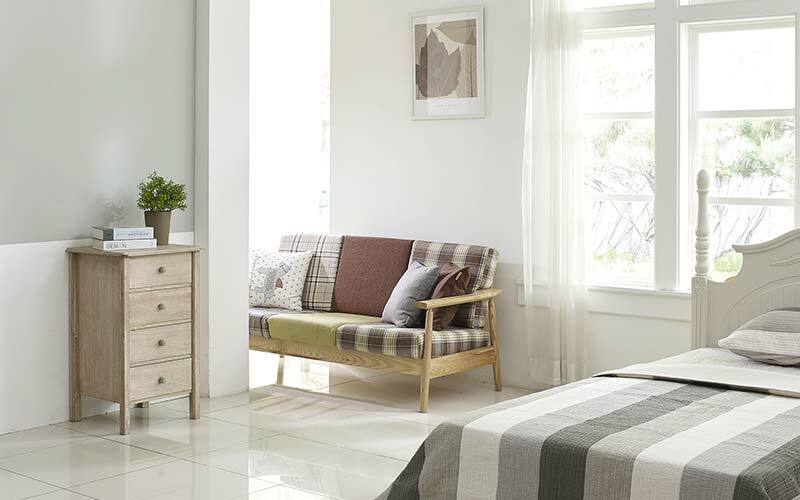 We’ll give you peace of mind and help you and your family enjoy a healthy home.